Many readers will be familiar with this author’s long-running and best‐selling Lost Lines series in 15 volumes, each covering a part of the country. In this brand new book, he takes an overview of what has been lost from a national perspective. 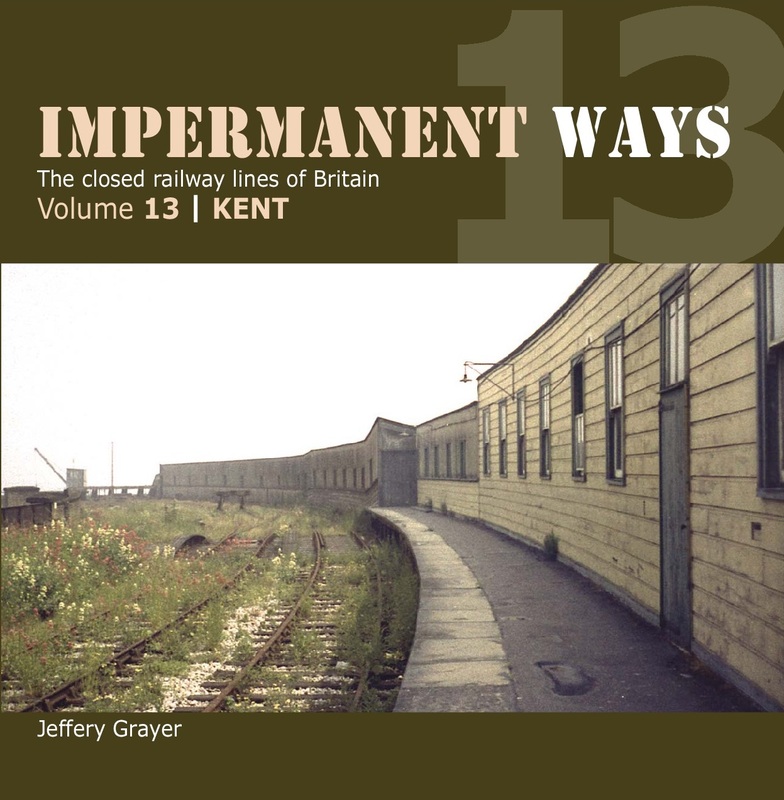 The book spans a period from the first line lost to passengers – from the 1820's to the Folkestone Harbour branch closure in 2014. 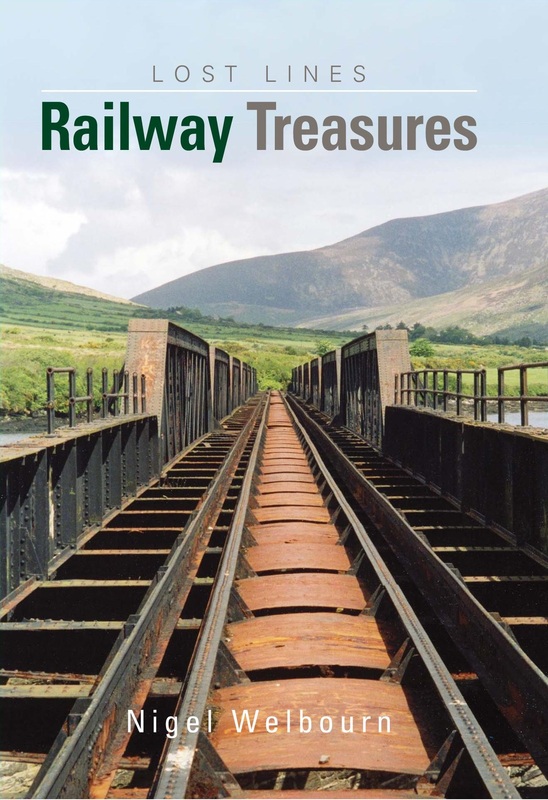 The book takes us on a journey through a huge variety of closed lines, including those abandoned by the ‘Big Four’ post‐1923, as well as those lost in the savage cuts of the Beeching era. It offers an intriguing perspective on what remains of many lines and stations, from the largest structures to tiny relics of past glories. Most of the books 400 colour photographs have never been published before and it includes a treasure trove of maps, tickets and other items of railway ephemera. 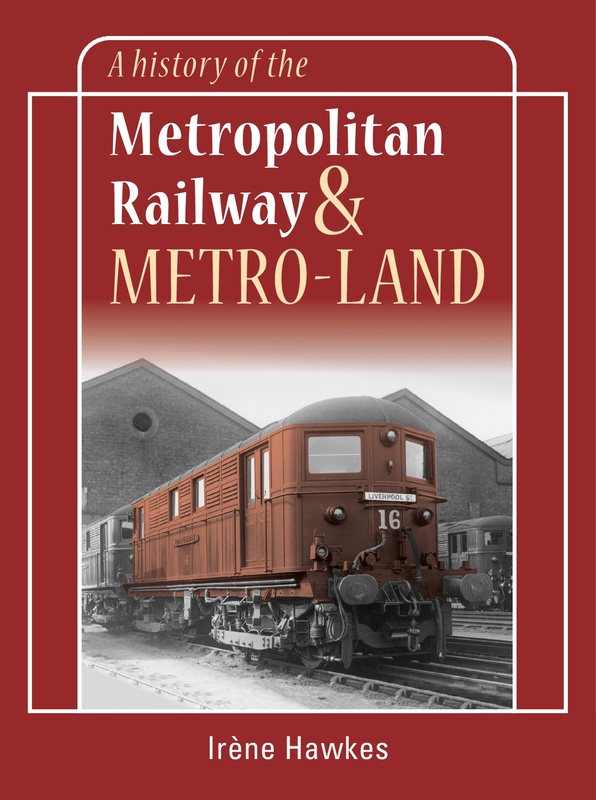 This book will delight not only railway enthusiasts but will appeal to a much wider cadre of readers with an interest in the British countrysideand our transport and industrial heritage.